Wow! we have almost reached the end of the series violin from A-Z. Today we are on Y for Yehudi Menuhin. 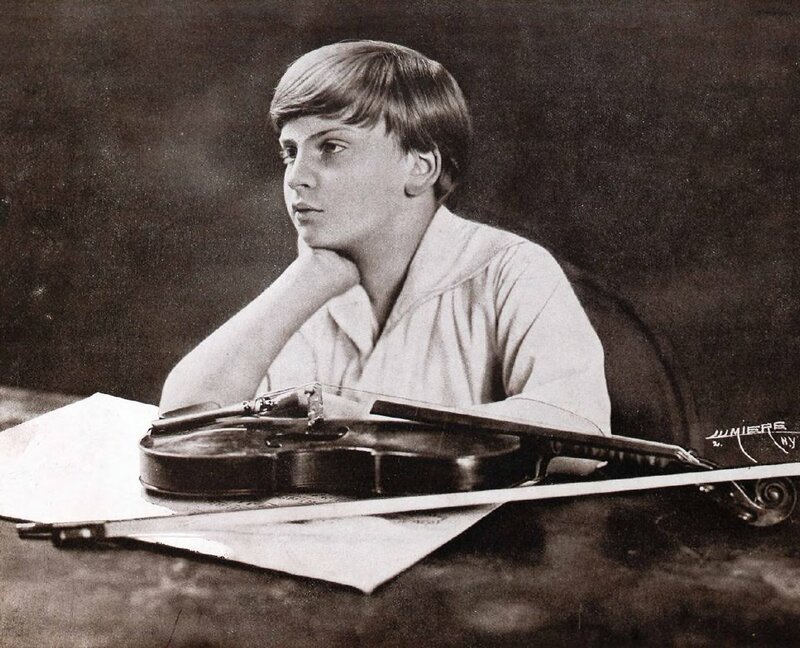 Yehudi Menuhin is regarded as the greatest violin virtuoso ever to have lived. He was born in New York to Russian Jewish parents but later became a citizen of Switzerland and the United Kingdom. Yehudi began receiving violin lessons at the age of three and displayed an extraordinary talent for someone so young. His first solo performance was at the age of seven with the San Francisco Symphony at Carnegie Hall. As a child and teenager, his fame was phenomenal Albert Einstein is said to have exclaimed at the end of one of his concerts "Now I know there is a God." During world war two Yehudi performed for performing for the allied soldiers he also performed for the inmates of the Bergen-Belsen concentration camp upon its liberation. During this time he experienced physical and artistic difficulties caused by overwork as well as unfocused practice. He overcame these difficulties using meditation and yoga. He has married twice first to Nola Nicholas an Australian he had two children with her. They divorced in 1947 after which he married the British Ballerina and actress Diana Gould together they had two sons and another child which died shortly after birth. Menuhin continued to perform well into old age and died in Berlin Germany from complications of bronchitis. The name Yehudi means Jew in Hebrew. His name comes from an incident when his parents were looking for a new apartment; the landlady told them that she would never rent to Jews. His mother was so angry that she vowed that her new baby would have a name that proclaimed his race to all the world. Eric B. Hill is a professional violin player and teacher with over 20 years experience.